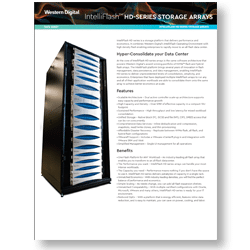 Secure Data Technologies is proud to partner with Tegile and Western Digital to help you find the perfect Intelliflash data center systems for your memory storage challenges and growing business needs in the St Louis area. 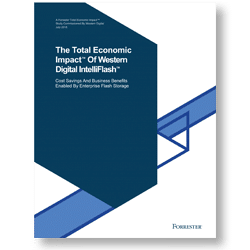 Tegile IntelliFlash delivers flash and persistent-memory storage solutions for the data centers with a portfolio of all-flash and NVMe-based storage arrays that delivers exceptional performance and economics that are unmatched by other storage vendors. Tegile flash storage solution can help your organization consolidate all of your workloads onto a single flash platform. 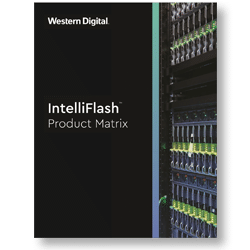 Built on a fast, flexible architecture, Western Digital IntelliFlash Arrays seamlessly support different grades of storage media, intelligently managing the placement of data to maximize performance and capacity. Deploy an all-flash or hybrid configuration today, then scale up economically by adding disk and flash. You can also replicate between all-flash and hybrid arrays for affordable disaster recovery. 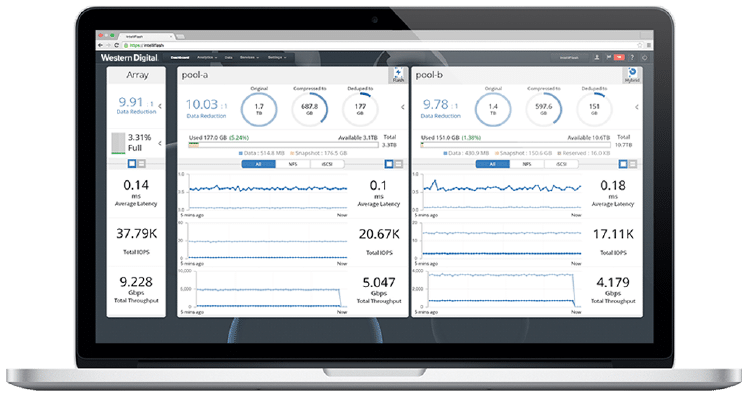 Each array supports SAN and NAS protocols, and includes inline data reduction, data protection, and flexible management capabilities, making Tegile arrays ideal for your entire organization. 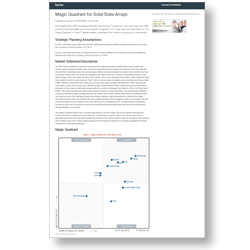 If you have needs for real-time analytics, OLTP, databases and low latency is your biggest need, All-Flash Storage arrays may be your best choice. 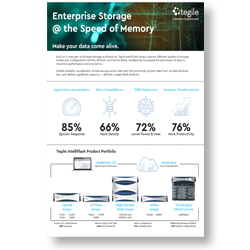 Tegile All-Flash Storage Arrays feature high density enterprise flash solid state drives designed to support mission critical applications that require extremely high performance at low latency for extended periods of time. 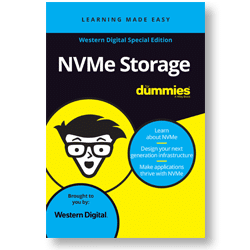 If you have needs for general purpose storage, server virtualization, VDI and you are looking to balance performance, capacity, & cost, a hybrid storage array may be your best choice. Tegile Hybrid Flash Storage Arrays deliver a perfect balance of data management, performance and economics by providing a flexible amount of high density flash solid state drives and metadata accelerated high density hard disk storage. IntelliCare Lifetime Storage refreshes the entire array — controllers, HBAs, NICs, enclosures, and all storage media — as part of your maintenance contract. This ensures your storage is always using the best combination of technology throughout the system. And throughout the service life of your array, you’re free to add more capacity, connectivity, new software features, so you are always ahead of the flash technology curve.